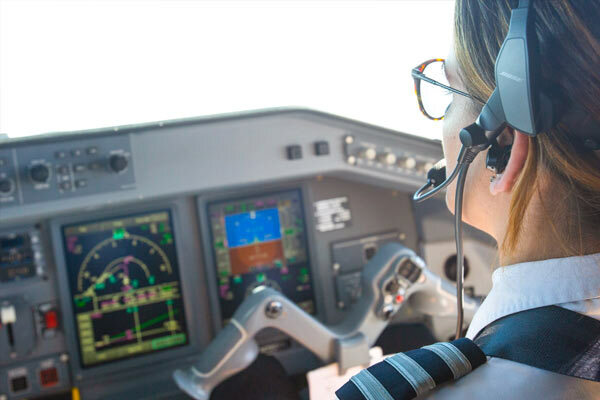 We talked to over a dozen flight instructors at flight schools around the country, and here's what they said you know know before diving into your CFI Certificate. 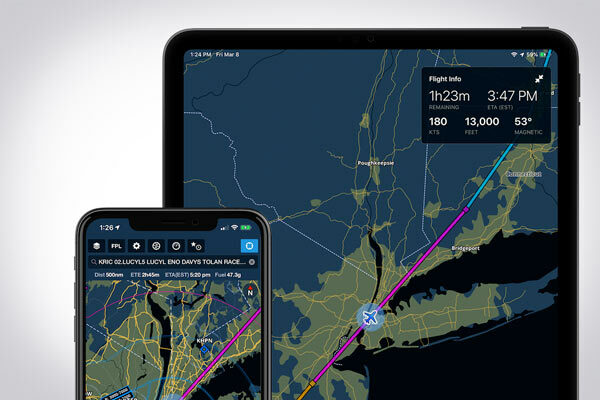 1) The hardest part about being a flight instructor is taking what you know in your head and verbalizing it to a student, so they can learn most efficiently. 2) You should choose to flight instruct because you care about your students' success, not just the hours you'll build towards a "next step." 3) Make the FAA's Airman Certification Standards your best friend. In the end, the success of your students is determined by meeting these criteria. 4) Many airlines have cadet programs which you can join as an instructor while you build your hours towards an ATP. Interview prep, extra income, and even travel privileges are some helpful bonuses. 5) Flight instruction isn't the only option out there for building flight hours. You should apply for one of these jobs if you don't truly love instructing. 6) If you don't know it, your student probably won't learn it well enough. Keep good notes and never stop studying! 7) You will make mistakes as you teach your students. Own up to them so they won't make the same ones too! 8) Being a flight instructor is not an easy job. Pay rates can be low, hours are long, and you may struggle to find the right conditions to go flying. The challenge is one aspect that makes the job so interesting. 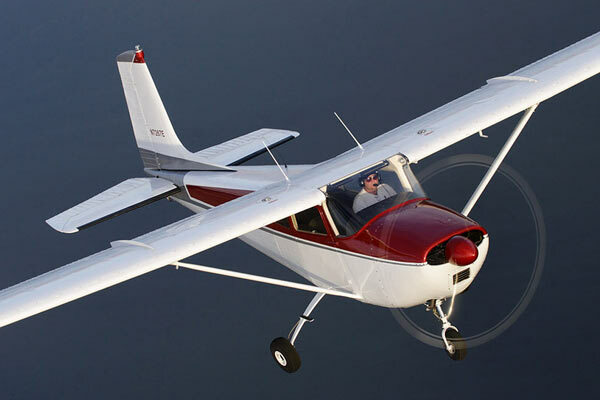 9) Getting your CFI Certificate will be one of the hardest, yet most rewarding accomplishments in your pilot career. Never let the certificate expire! 10) Let your students make mistakes, safely. If you catch them during every hard landing, they'll never learn how to improve or recover. 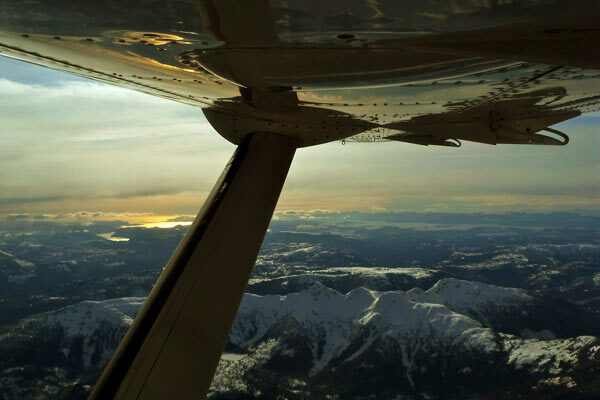 What else should pilots know before becoming a flight instructor? Share in the comments below.